Paytm is a India's most popular e-commerce website for Online recharge, DTH recharge, Mobile bill Payment, Electricity bill, Gas bill, Movie Ticket booking, Hotel Booking and Online shopping or many more. Paytm is a brand of Indian mobile company One97 Communication. You can also use Paytm on mobile app. Mobile app is available on Google play or App store. Paytm is available on Android, Windows, Blackberry store. You can Add Money on paytm wallet by Your Debet Card. Credit Card, Net Banking or with Your ATM Card. 1.) Mobile Recharge :- Vodafone Recharge, Airtel Recharge, Aircel Recharge, Idea Recharge, BSNL Recharge, Reliance Recharge, MTS Recharge, MTNL Recharge, TATA Docomo Recharge. 3.) Datacard Recharge :- BSNL Datacard Recharge, Reliance Net-connect Datacard Recharge, Tata Photon Datacard Recharge, MTS Mblaze Datacard Recharge, MTNL Datacard Recharge, Airtel Datacard Recharge, Vodafone Datacard Recharge, Aircel Datacard Recharge. 4.) Landline Bill Payment :- Airtel Landline Bill Payment, Connect Brodband Landline Bill Payment,Reliance Landline Bill Payment, MTS Landline Bill Payment. 5.) Electricity Bill Payment :- UHBVN Bill Pay, BESCOM Electricity Bill Payment, BSES Rajdhani Bill Payment, CESC Electricity Bill Payment, NPCL Bill Payment North Bihar Power Distribution Bill Payment, SNDL Nagpur Bill Payment, TATA Power DDL Bill Payment, Torrent Power Limited Bill Payment, Uttar Pradesh Power Corporation Ltd. Bill Payment, South Bihar Power Distribution Bil. 6.) Mobile Bill Payment :- Airtel Bill Payment, BSNL Bill Payment, Idea Bill Payment,Vodafone Bill Payment, TATA Docomo GSM Bill Payment, TATA Docomo CDMA Bill Payment, Reliance GSM Bill Payment, Reliance CDMA Bill Payment, MTS Bill Payment. 7.) Gas Bill Payment :- Mahanager Gas Bill Payment, Adami Gas Limited Bill Payment,Siti Energy Ltd. Gas Bill Payment. 8.) Metro Card Recharge :- Delhi Metro Card Recharge, Mumbai Metro Card Recharge. 9.) Water Bill Payment :- Delhi Jai Board (DJB) Water Bill Payment, Aurangabad water Bill Payment. 10.) Hotel Bookings :- Nainital Hotels, Shimla Hotels, Kodaikanal Hotels, Coorg Hotels, Mumbai Hotels, Pune Hotels, Goa Hotels, Hyderabad Hotels, Delhi Hotels, Jaipur Hotels, Mussoorie Hotels, Srinagar Hotels. 11.) 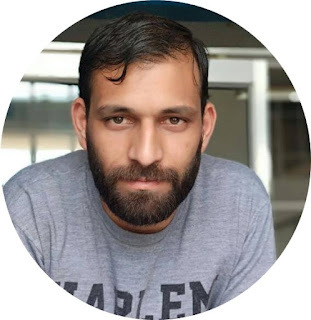 Movie Tickets Booking :- Movies in Hyderabad, Movies in Chandigarh, Movies in Chennai, Movies in Pune, Movies in Ahmedabad, Movies in Kolkata, Movies in Vijayawada, Movies in Delhi, Movies in Vizag, Movies in Madurai, Movies in Thrissur. 12.) Bus Ticket Bookings :- Chennai to Bangalore Bus, Hyderabad to Bangalore Bus, Bangalore to Hyderabad Bus, Bangalore to Chennai Bus, Mumbai to Pune Bus, Pune to Shirdi Bus, Hyderabad to Goa Bus, Mumbai to Hyderabad Bus, Pune to Indore Bus, Indore to Bhopal Bus, Chennai to Coimbatore Bus, Chennai to Hyderabad Bus. 13.) You can also have Online shopping from paytm anything. 2. Click on login/sign up button. 3. Click on Sign up option. 4. 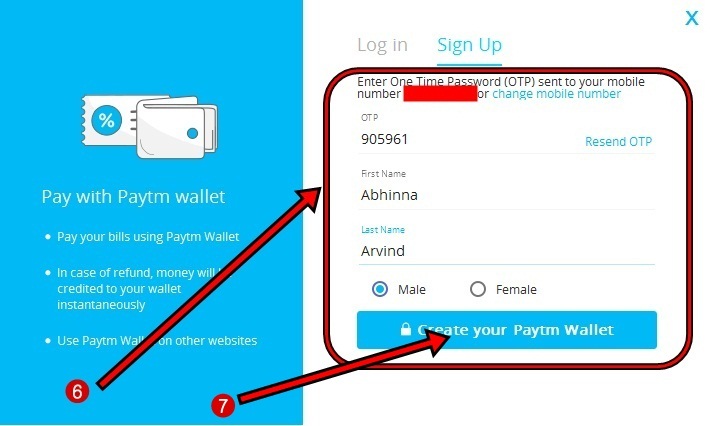 Enter your mobile number, Email address and password for your paytm account. 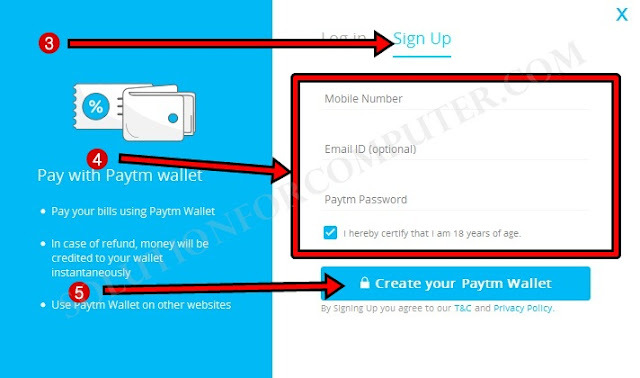 Now your Paytm account is created successfully. 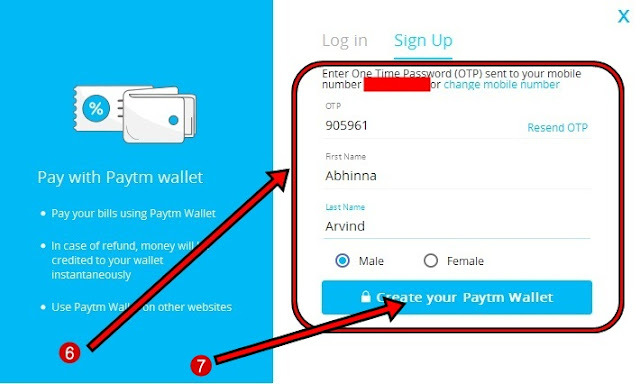 You can also create a account on Paytm app by installing in your mobile. I hope this Article is helps you to create paytm account. If this post is useful for you and you like this post please share this post with your friend on Facebook, twitter, Google plus and more .Please comment your experience about this post in comment box, and you also follow us by email and other social media . Very nice and very useful information. APK Manager is a simple, lightweight tool that allows you to administer the applications that you have installed on your Android, including making backup copies or using their APK files to install them. thanks for sharing information about paytm apk download.